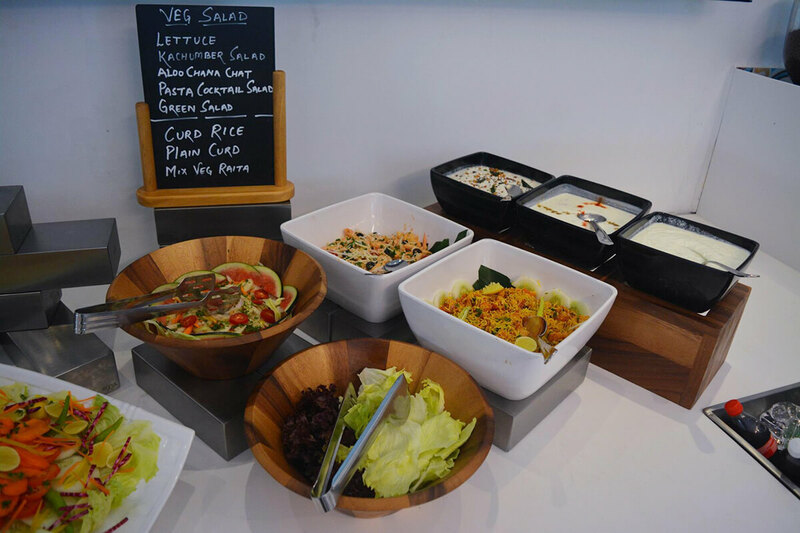 We all love buffets, whether it is a team lunch with colleagues, a family eat-out to an unplanned get-together with your mates, Eatmor can never go wrong with buffets. 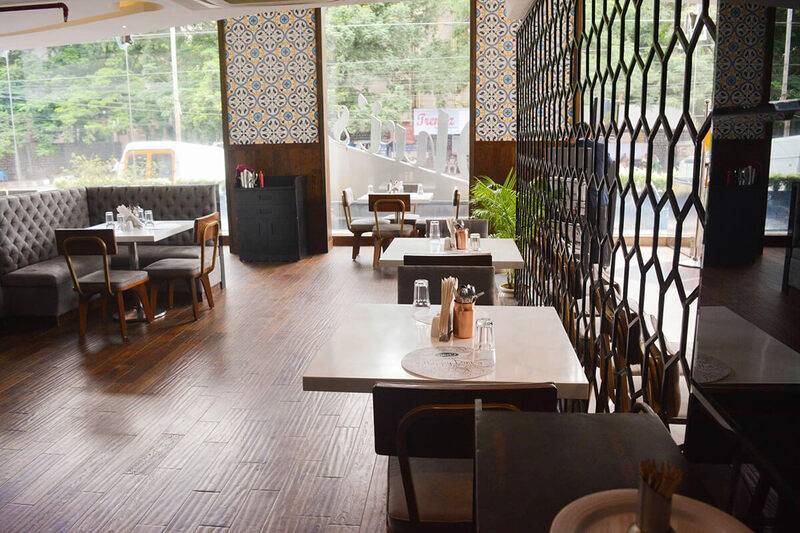 Serving the best, from appetizers to boost your hunger to the ever melting Signature Sundaes, everything you can ever crave for. 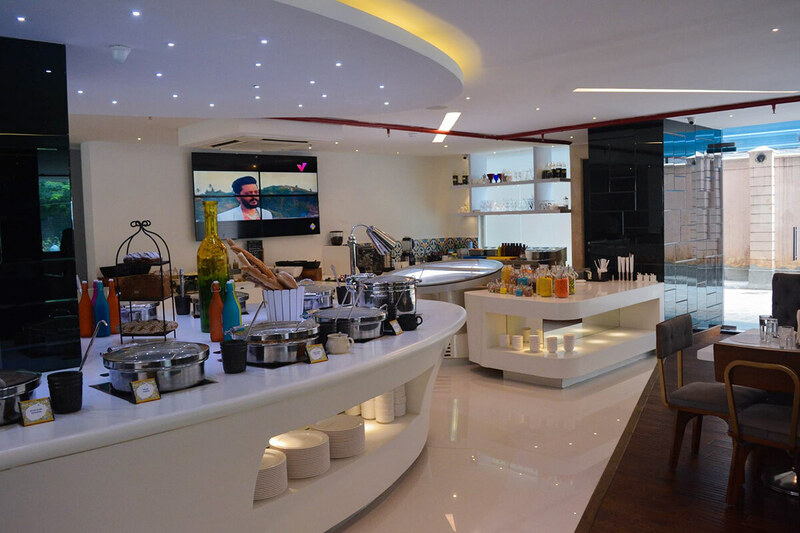 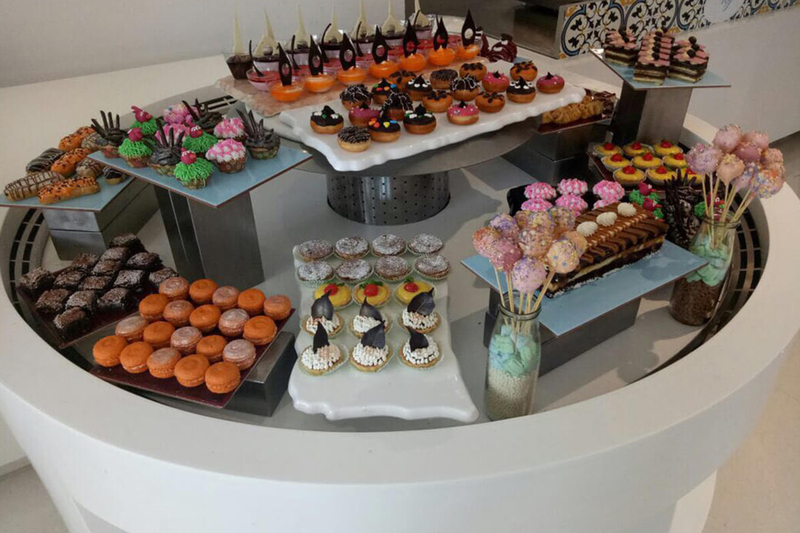 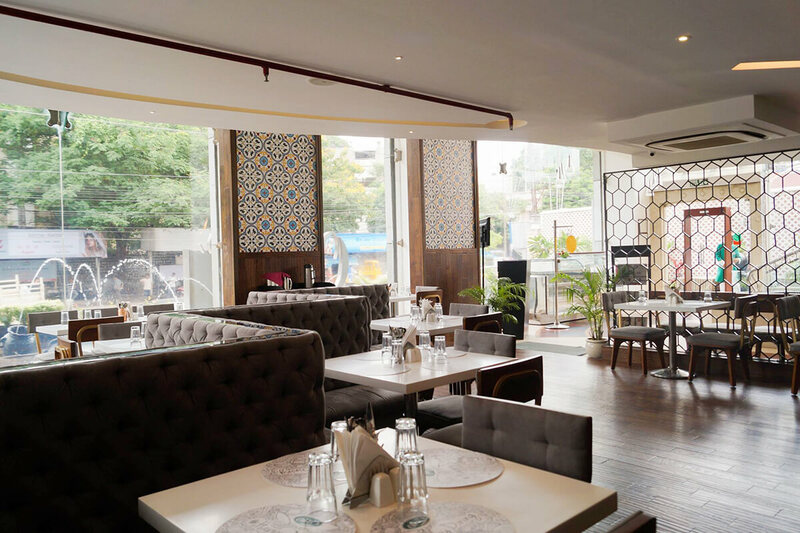 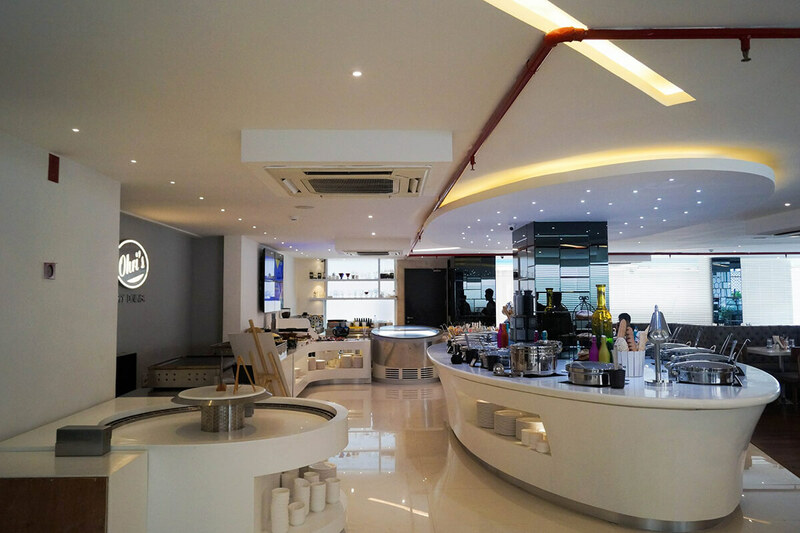 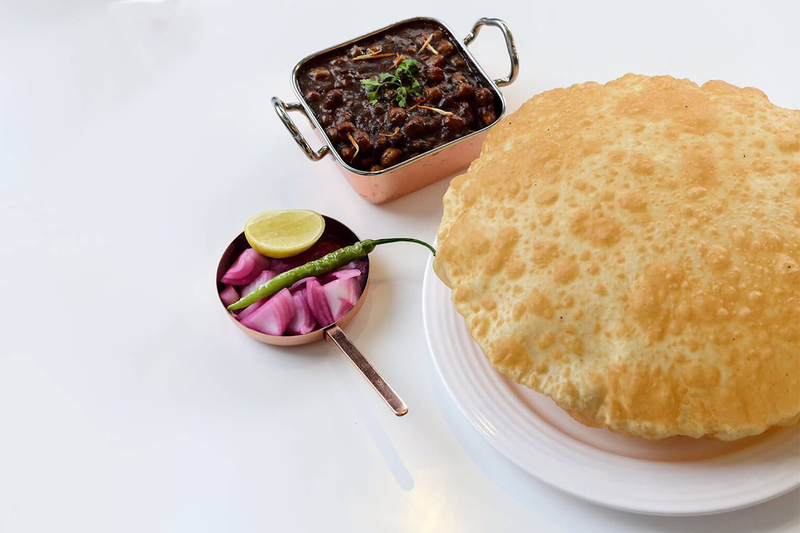 From being one of the oldest ice-cream parlors to serving the biggest buffet in and around Banjara Hills, Ohri's Eatmor leaves no trails of dissatisfaction.